Are you a pro? Are you a pro? How Much Does it Cost to Install Wood Cabinets? Do your cabinets need an upgrade? 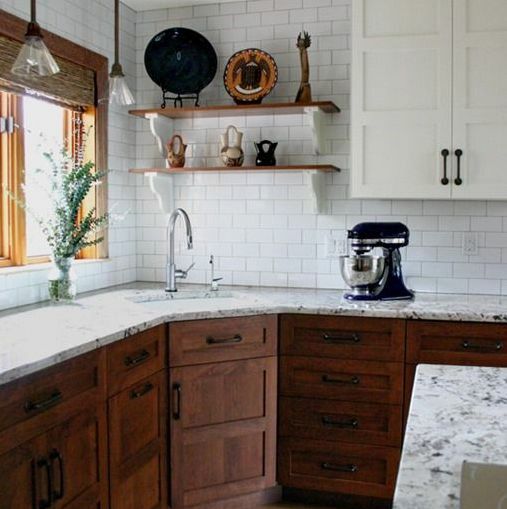 Looking to replace your existing cabinets with some gorgeous, highly durable wood cabinets? You’ve come to the right place. 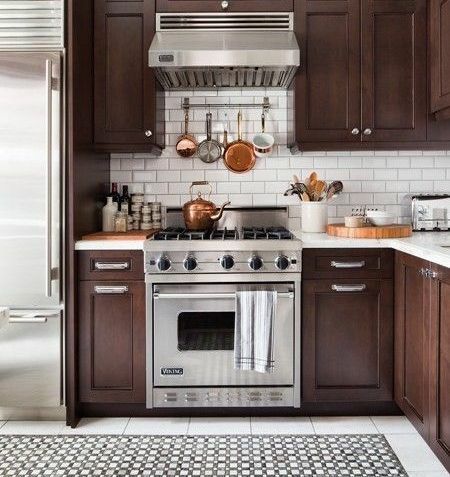 This guide will tell you everything you need to know about installing wood cabinets, including prices, materials, and what you should consider when planning your installation. The total cost of the project will vary depending on whether you do it yourself or hire a professional. 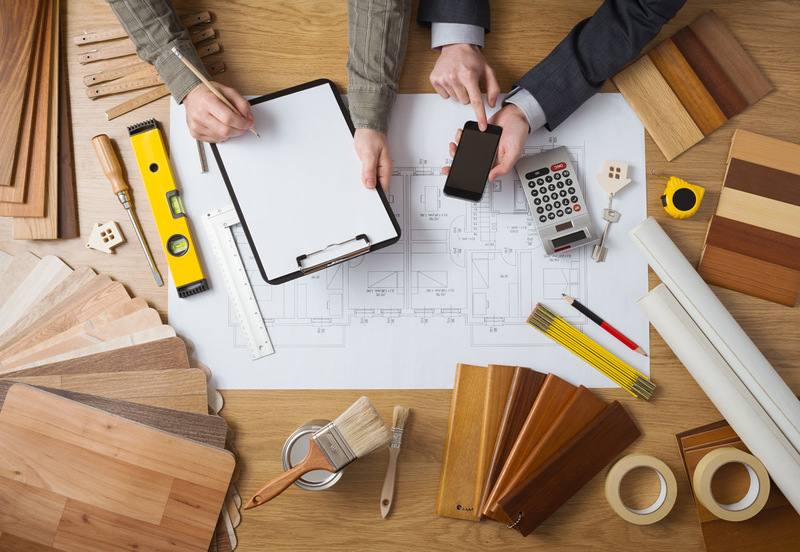 Other factors that may influence the cost include the type of materials, the type of wood, how many cabinets you’re replacing, and whether or not you’re installing pre-made cabinets. Prices may also vary depending on which room you’re working on. 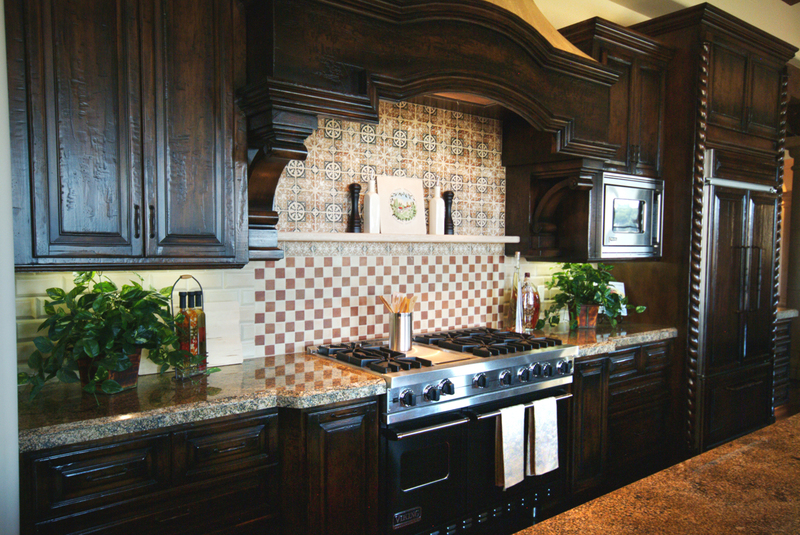 On average, Arizona homeowners spend about $3,600 on their cabinet installation project. Some spend as little as $600, while others spend as much as $11,000. The price of the installation alone typically ranges from $1,800 to $5,400. If you decide to turn your cabinet installation into a DIY project, you’ll save some cash, but the job will take you a little longer. You can expect to spend approximately 35 hours installing your new cabinets if you’re a highly skilled carpenter with previous experience installing cabinets. On average, American DIYers pay $1,950 to install stock cabinets. If you decide to build your own cabinets or purchase semi-custom cabinets, you’ll end up paying between $100 and $1,500 per foot of material. Want the job done quickly? Hire a professional. You can expect to shell out approximately $3,700 to hire a professional to install brand new stock wood cabinets. That cost will increase if you’re installing semi-custom or custom cabinets. However, the job will typically be completed within 20 hours. You also won’t have to worry about injuring yourself. If you have little experience working with wood, you should hire a professional to ensure the cabinets are installed correctly and the finished product is durable and beautiful. 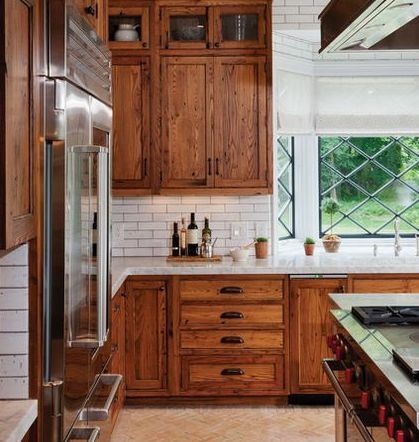 If you’re installing wood cabinets in your kitchen, you’ll pay anywhere between $5,000 and $30,000 for the entire project. This includes the cost of materials, labor, and installation. This figure covers stock, semi-custom, and custom cabinets. Stock cabinets will cost you anywhere from $50 to $200 per foot. Although they’re the cheapest option, they’re also the least customizable. If you choose to install stock cabinets, make sure you really love the design and layout of the cabinets before purchasing. Looking to add a little unique touch to your new cabinets? Consider semi-custom cabinets. You’ll pay more – typically between $100 and $650 per foot – but you’ll have more control over how they look. If you want full control over how your cabinets look, head over to the local cabinet maker and order some custom cabinets. You have complete control over the look and feel of your cabinets, and they can be designed according to your specifications. These are the most expensive option – expect to pay between $500 and $1,200 per foot. Keep in mind that exotic wood species will cost more per foot, since many of them may be subject to availability and import costs. 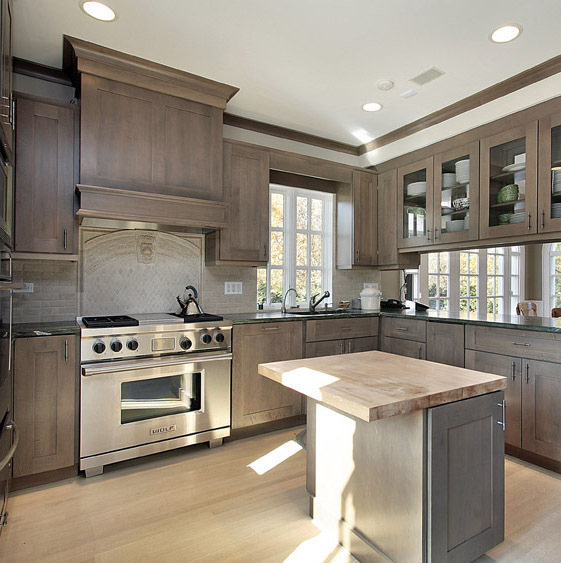 Wood cabinets are considered the most durable and aesthetically pleasing of any kind of cabinets. They’re also highly customizable, and look great in any room. When it comes to planning your cabinet installation, browsing the prices, materials, and installation options can be overwhelming. 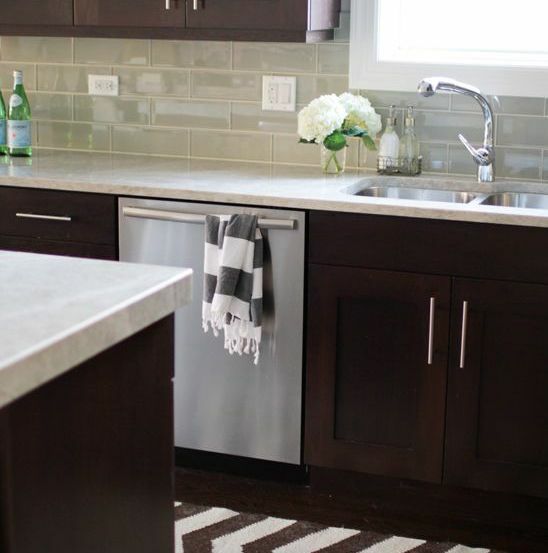 Even if your cabinet installation is a DIY project, you don’t have to bear the brunt of the planning and budgeting. Let GreatPros help! 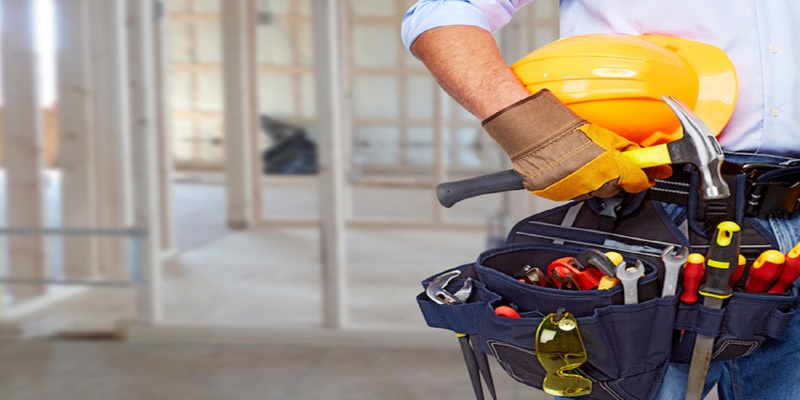 Just tell us a little bit about your project, and we’ll connect you to a local, trusted professional who can help you get the job done for the right price. Copyrights © 2017 All Rights Great Pros.